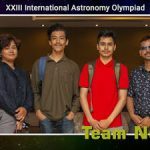 Call for 6th National Astronomy Olympiad 2019: Logo Competition! 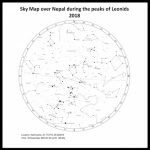 Get Ready for the Leonid Meteor Shower Peak on Saturday, November 18, 2018! 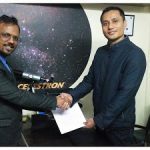 NASO and MECH Engineering Sign MoU for better Astronomy Outreach in Nepal! 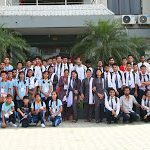 5th National Astronomy Olympiad 2018 Conlcudes with two internaional participations! 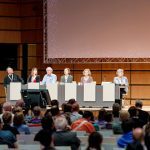 NASO at XXXth General Assembly of International Astronomical Union in August 2018! 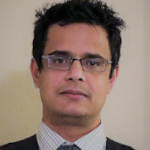 Total of Ninety Seven Asteroids Discovered during September Campaign in Nepal! 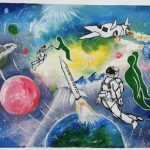 NASO 2nd National Space Art Competition 2018 Public Choice Award Announced! 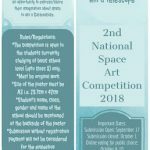 Voting Opens for the Public Choice Award: NASO 2nd National Space Art Competition 2018! 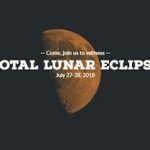 Join us during the longest Total Lunar Eclipse of the 21st Century!